While it’s difficult to manage work and fun, Emma Forsberg succeeds in combining the two. Forsberg studied history at University of Illinois and now teaches US history and AP psychology at South, where she’s been teaching for seven years. She also is an avid traveler, touring places such as Spain, the Czech Republic, and Ireland. Over the last winter break, Forsberg ventured to Germany where she visited Berlin and Prague. 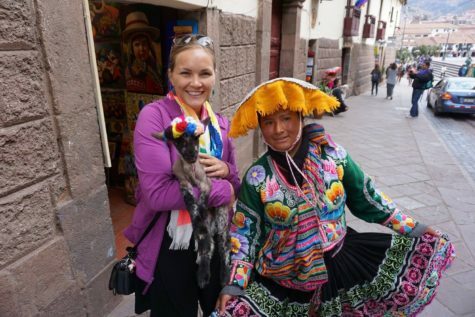 “I feel like being able to go on these trips and talk to people and see how other people lived and see how these different systems impacted people, it just adds a lot of color to the history and brings it to life,” said Forsberg. 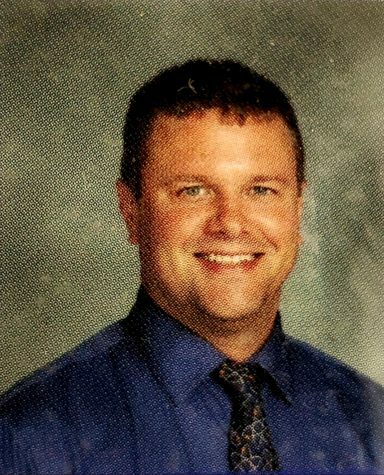 Many of Forsberg’s students believe that she is a positive force in the classroom. Senior Koryn Russell, a former player and now psychology student of Forsberg, agrees. “She has noticed many times when I would not be participating and would go out of her way to help,” Russell said. Not only do others view Forsberg as great in the classroom, but they also believe she’s an amazing coach in the field. Although Forsberg no longer coaches softball, she still supports her players from the sidelines. “As a coach, she’s someone who cares about her players. I know she’s not coaching any longer this year and it was hard to give up because of the relationships she was able to develop,” Priessler said. Forsberg dedicates much of her time to her students, but also manages to bring messages from around the world to the classroom and gives her students a broader understanding of the topics she teaches. 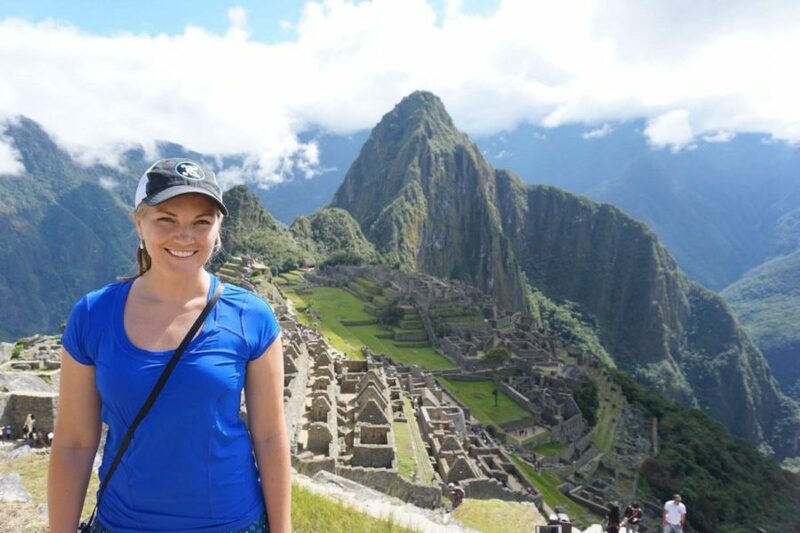 Above right: Emma Forsberg on her trip in Peru.